As always first a disclaimer: This is a post about vanity and also sharing my happiness. I am not sure what logic / data etc. 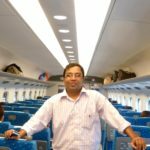 was used by these list makers and like all lists these Top Travel Blog from India should also be taken with a pinch of salt. 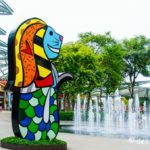 Ultimate List of Travel Bloggers In India by Holidify: Well this could be called the big daddy of all lists, though I am not sure how they prepared it. 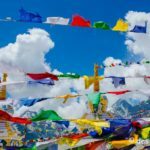 desi Traveler is listed here as one of the top Photo-blogs in India. BTW, no list is perfect and even this list of 101 blogger does not have one travel blog that I read every single day and it is not my blog I am talking about. But by all means one of the biggest lists of top travel blogs neatly categorized as per solo, women, couple, photo blog etc. Best Travel Blogs To Look Out For In 2015 by Tripoto: Well I like this list because it has both Indian Travel bloggers as well as some awesome Travel Bloggers from around the world. Your’s truly appears on no 2 in this list. So I was grinning cheek to cheek. 7 travel bloggers to look out for in 2015 by Indian Express : This one is really special as it lists only 7 Travel blogs to look out for in 2015 and desi Traveler is featured at number one. While I am happy about it, let us remember these lists are favorites and more like personal discovery. So e.g if I am to ask for top 7 movies of all times, my list will be different from yours. And this one I did on my own. : Well egosurfing is defined as the act of looking for ones own name on Google. While my case is a bit different. I was checking the Brand Blogger Marketplace Blogmint and was happy to see that there are more than 9000 blogs listed there. 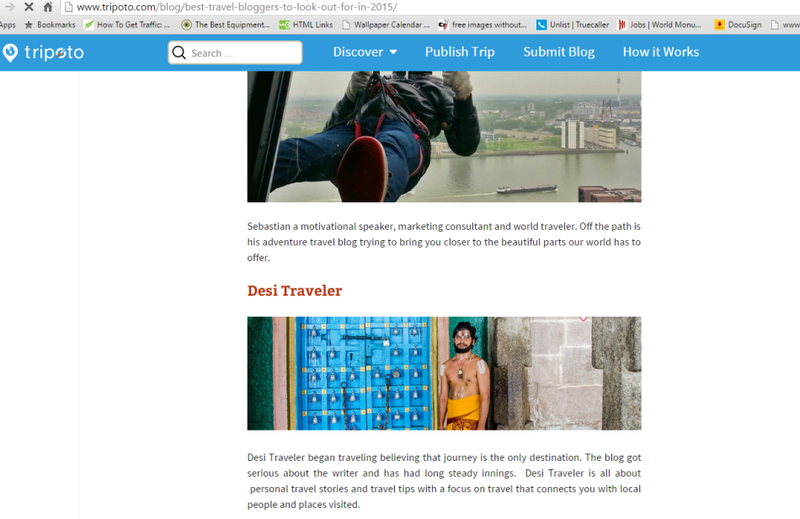 Of all the blogs listed desi Traveler comes in the list at no 4, among all blogs listed not just in travel blogs. I was so happy that I tweeted a screen shot. And now that I am doing so much of self promotion and not writing about a travel blog post, let me share one more link here: This is a post about desi Traveler on a travel site: I M On Holidays . 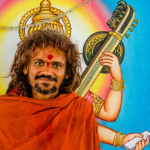 The author at the site seems to have done some good research about desi Traveler blog and shared the link with me. So I am sharing it here. Dear Readers, thanks a lot for all the love you have showered on my little travel blog, without you reading, liking and sharing posts on desi Traveler this blog would have not grown. You my dear reader are the energy on which desi Traveler lives. Your love is more than mentions in all the lists combined, but a bit of self-indulgence every once in a while I guess is OK. Thanks a lot Saru… coming from one of my favorite poets and bloggers it means a lot..
That is a lot of mentions! Keep it up!